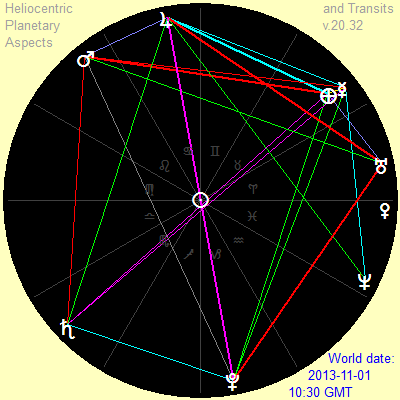 The inner planets, of course, occupy very different postions in a heliocentric ecliptic than in a geocentric one. 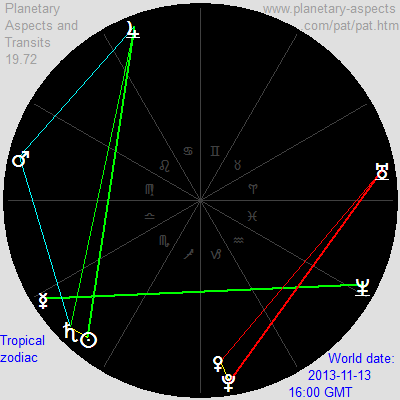 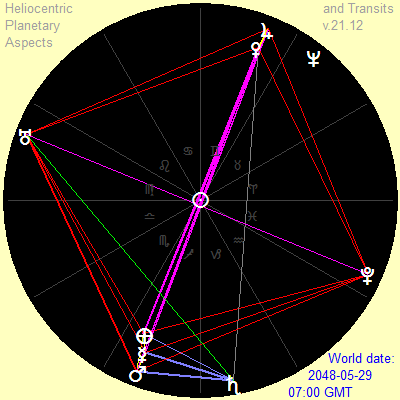 The outer planets less so, but enough that there are also major differences in the outer planet transits. 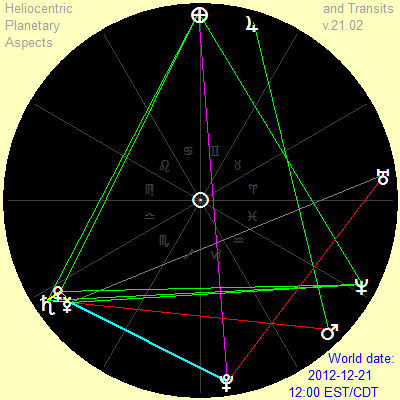 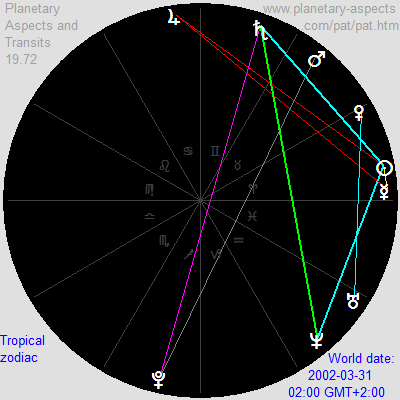 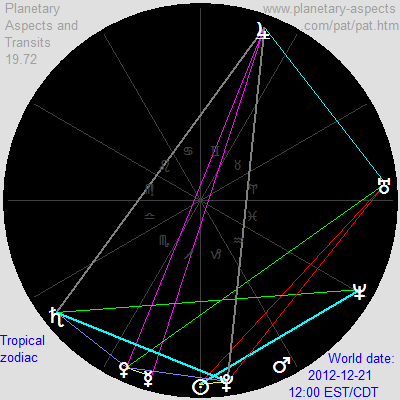 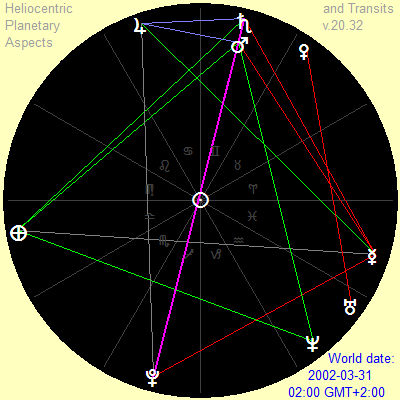 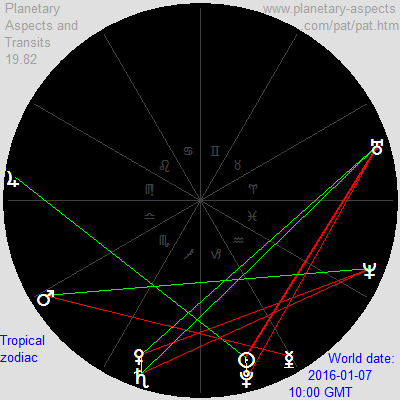 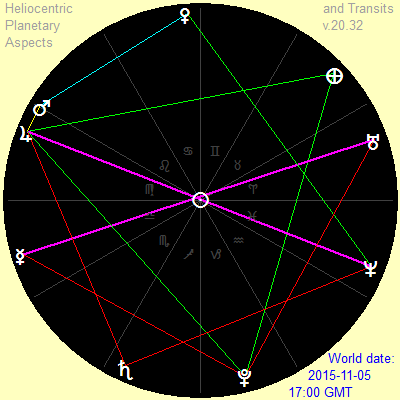 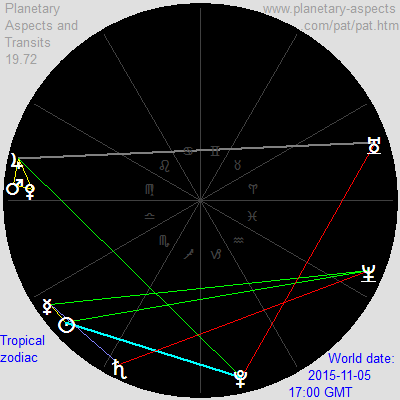 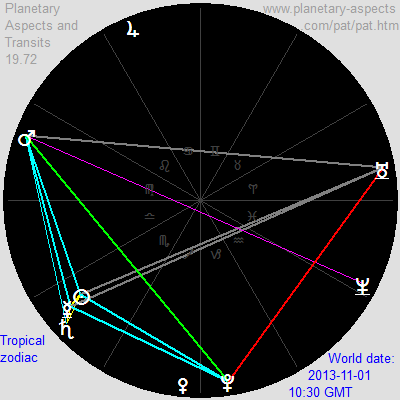 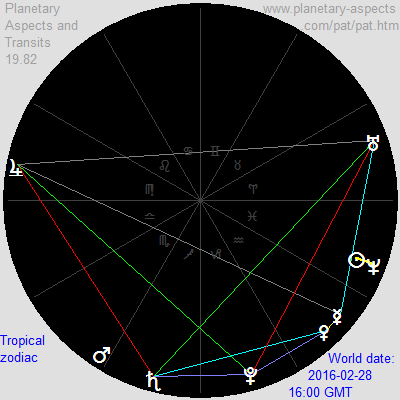 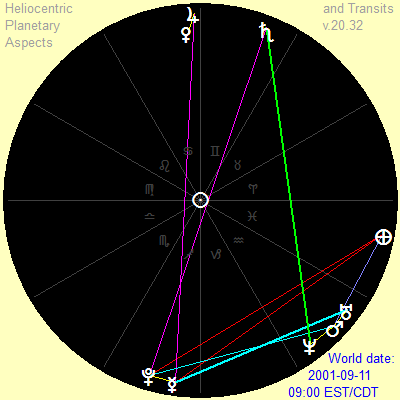 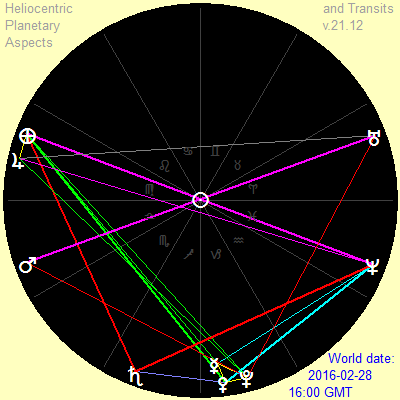 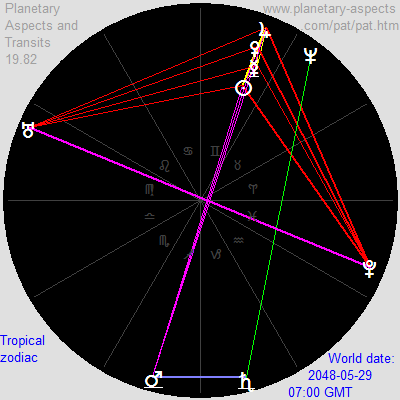 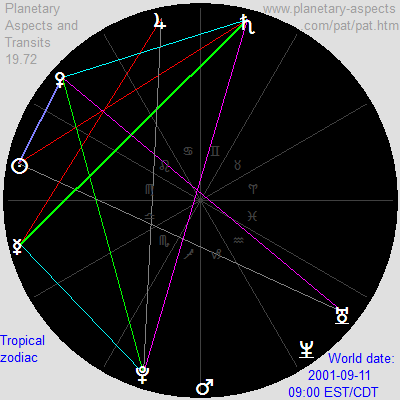 When a particular outer planet transit (e.g., Uranus square Neptune) in one type of chart can be associated with with a transit of the same kind in the other, those transits usually occur at significantly different times.